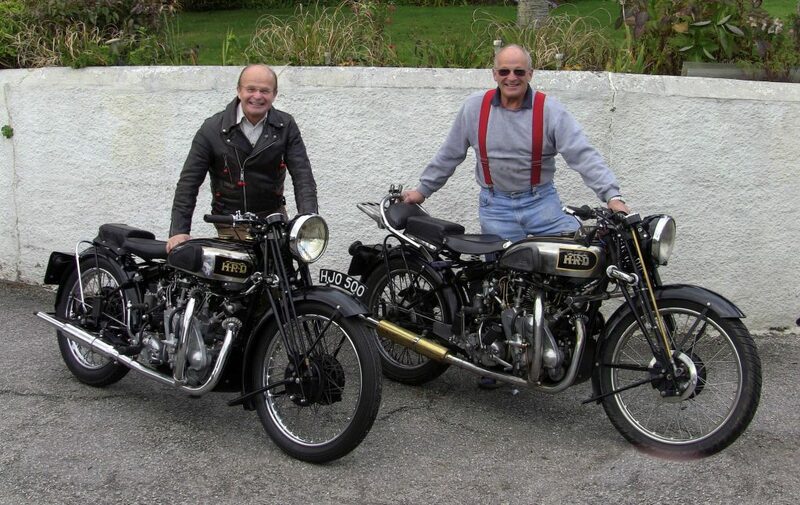 Hello again, this is brothers Bowden, Marcus and Harvey, continuing their adventure travelling around the world on 1930s HRD Vincent motorcycles. Only it isn’t. Marcus has had a biological breakdown, as opposed to his usual mechanical breakdowns. Heart problems have required a quadruple bypass which has laid him low. So our planned continuation through New Zealand’s South Island has a setback. Losing one’s big brother, mechanical wizard and breakdown expert to travel with has been replaced with half the world’s Vincent owners mucking in to keep the show on the road. You couldn’t buy this stuff. Alice Leney from the wilds of Coromandel rode to Auckland, took HJO back to his place, fettled it for weeks and got her sorted, sort of. Magneto troubles necessitated replacement. So a spare was shipped over by Robert Watson from Vancouver, Canada, and another up from Nelson, South Island, where Marcus’s bike, Old Harry is residing. 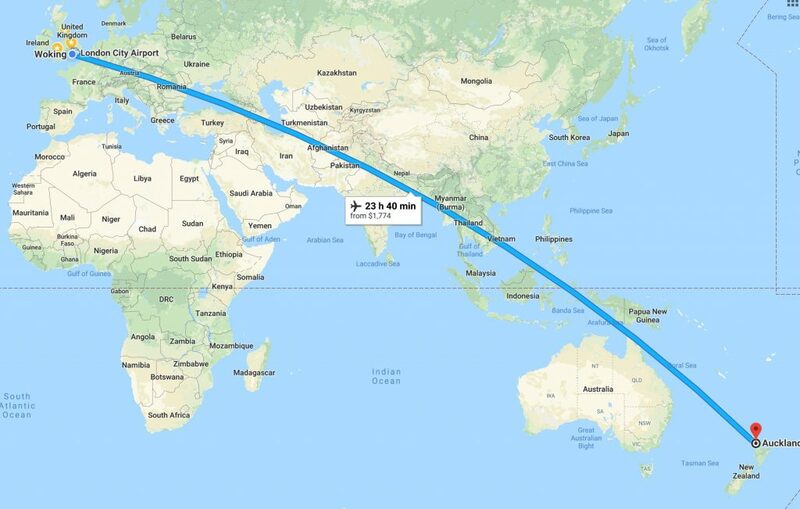 Just so that one would be available and working so that Alice, then in the Marshall Islands, Pacific Ocean, would be able to get something to work on his return via Auckland. Meanwhile, old valve springs were being sent out from England as the new ones, fitted by John Mc Dougal in Vancouver three years ago were breaking. Another set, just in case, where being made by Neal Videan in Melbourne, Australia, and shipped over too. All being coordinated by Karen Buckley of BSL Racing who’ve been looking after the bike at Bill Buckley’s place in Auckland. Alice pronounced the bike as good as it gets so it was then shipped down to Bill Irwin’s place in Nelson, South Island, so that it would be there, ready, for when I arrive. Exhausted? So am I, and I haven’t even got there yet. Currently in Auckland airport with a four hour stopover on the way to Nelson, South Island.